Wow! 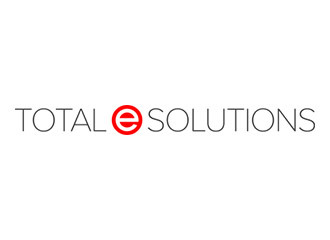 Total e Solutions have just created an EDI interface between our apparel manufacturing client's System 21 Aurora applications and Amazon to control incoming orders, outgoing order acknowledgements, ASN's and invoices. To find out more about Total e Solutions System 21 Aurora Amazon EDI interface contact us.